MSF-SA attended the International AIDS Conference in Durban in 2016. 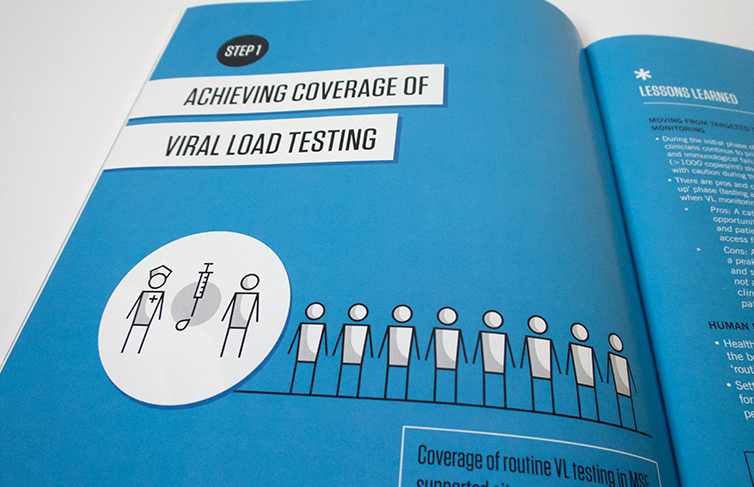 They approached us to assist them with the design of two reports highlighting various strategies to enhance viral load testing. 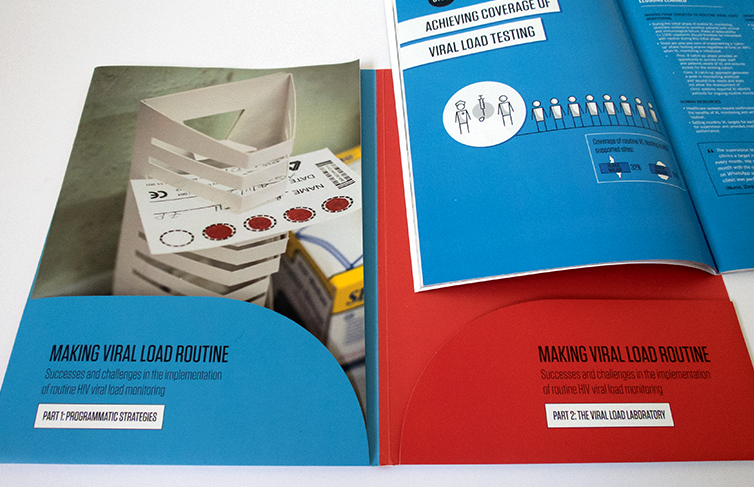 The reports needed to work together, use similar graphics and live together in a folder for easy carrying. 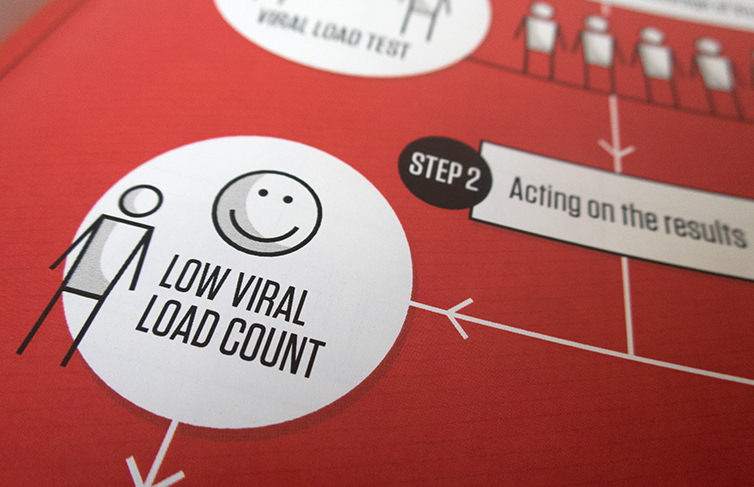 We decided to go bright and bold with our colour choice and use the colours to flood graphic pages. 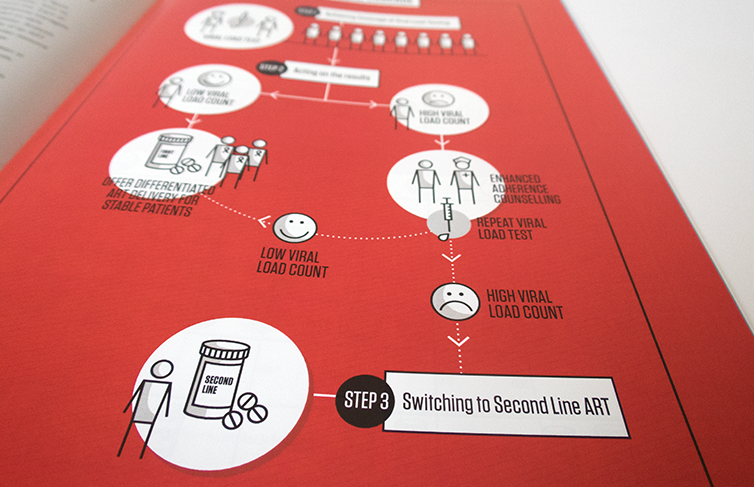 We designed various graphic elements/icons to use to illustrate the complex processes/flow charts within the reports. Using large photographs and quotes helped to break up the scientific information and remind readers of that the subject directly affects people. 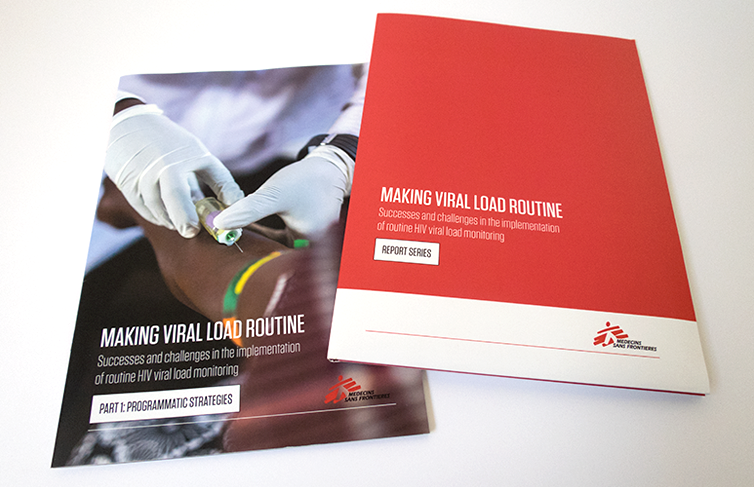 MSF-SA was very happy with the reports and folder that we developed for them, and have since had a reprint and are planning on having the reports translated into French early next year.